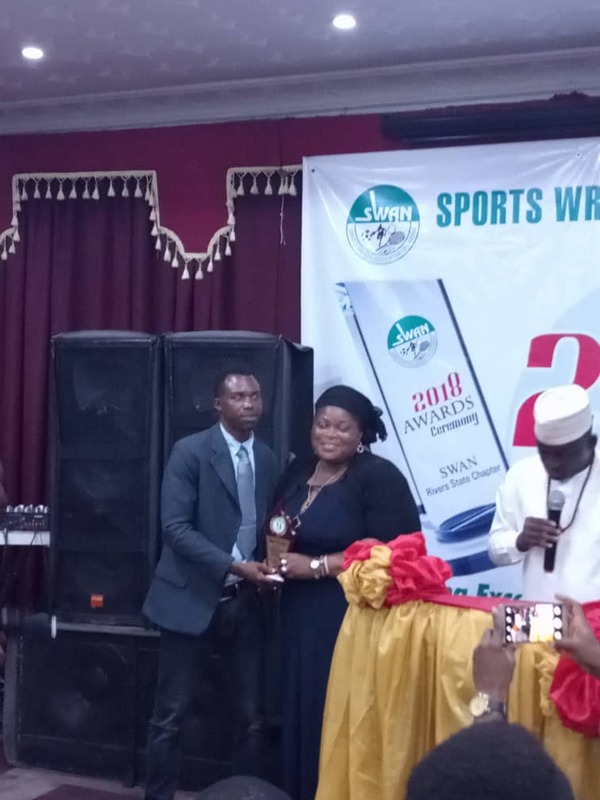 Tonye Orabere of the Tide Newspapers and Deinma Abaku of Wave 91.7 FM, Port Harcourt were big winners in the Sports Writers Association of Nigeria, SWAN, Rivers awards night. 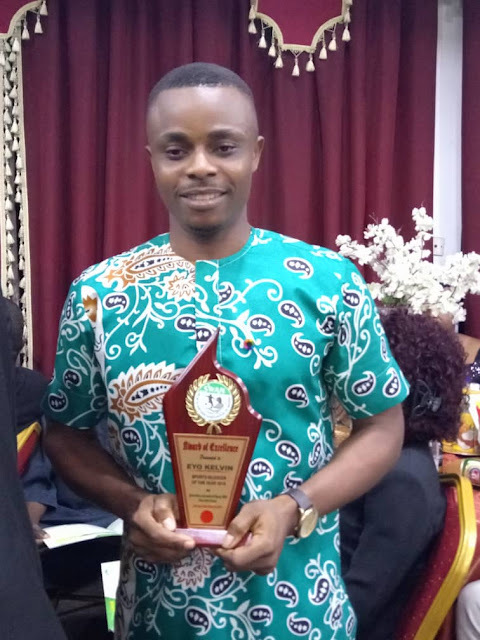 Orabere won the award for Sports Writer of the Year while Abaku was given the Sports presenter of the year award (radio). 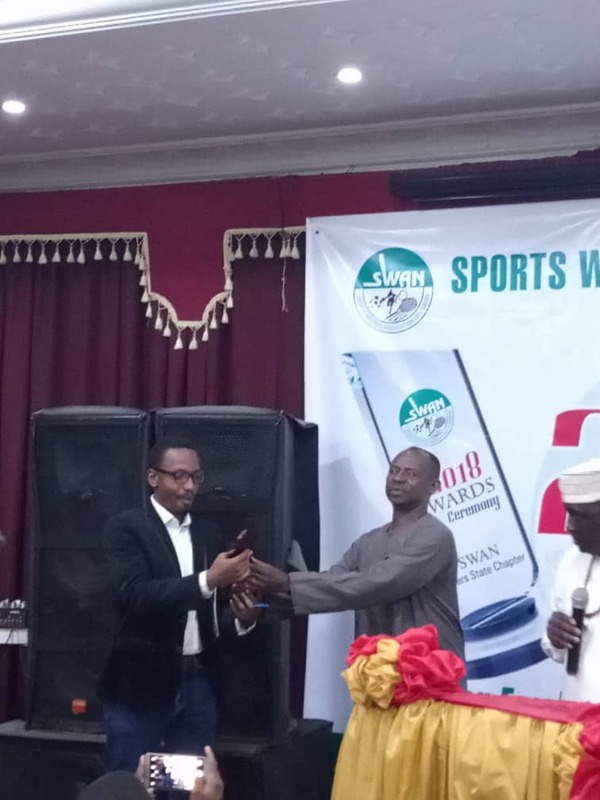 It was a superb experience that will be etched in the minds of many individuals in the sporting fraternity who came to witness the long-anticipated 2018 Rivers SWAN Award ceremony that took centre stage on Friday, 29th March 2019 at Landmark Hotels in D-line Port Harcourt. In line with the saying “Appreciation is a principal motivator” the award ceremony put together by the Soni Uboh led SWAN Executive (at the time) was intended to show appreciation to members and Corporate Organizations who over the years have contributed immeasurably towards the development and promotion of sports within and outside the shores of Rivers state. 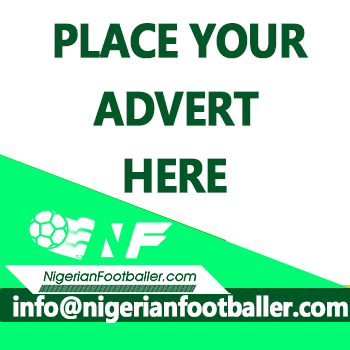 As it is believed, that such gesture will not only unite the family but will also spur assiduousness on the part of members as well as enhance productivity in sports reportage. The event blazed on after a succinct speech by Chief Adokiye Amiesimaka, Chairman of the occasion, who was ably represented on the night by Engr. Giandomerica Massari and Soni Uboh, the Acting chairman, SWAN Rivers State Chapter. Afterwards, THE VETERAN CATEGORY of the Awards was given to some high-flying individuals who had performed excellently hitherto to this era. The recipients were honoured for their efforts in branding SWAN to what it is today. 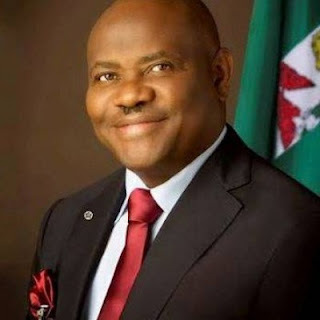 Highly notable were Celestine Ogolo ( Former chairman of SWAN in Rivers State), Cyril Dum-Wite (Former Ex-officio member), Olelekan Ige, ( Former Secretary of SWAN in River state), Soni Uboh (Ag Chairman , SWAN Rivers), Victor Inengisa Somiari, (Founding member, SWAN Rivers) etc. Merit awards were also dished out to twenty-one distinguished, and reputable icons who have invested, supported and shouldered the burden of sports in the state such as His Excellency, Chief Nyesom Ezenwo Wike as the (Best Sports friendly governor, 2018), Chief Adokiye Amiesimaka, Bro. Felix Obuah, (Founder/Sponsor, Go-Round FC) Hon. Boma Iyaye (Commissioner for Sports, Rivers State) etc, as well as the state-owned sports clubs like Rivers Angels FC, Rivers Hoopers Basketball club and the Rivers State Cycling Association etc. 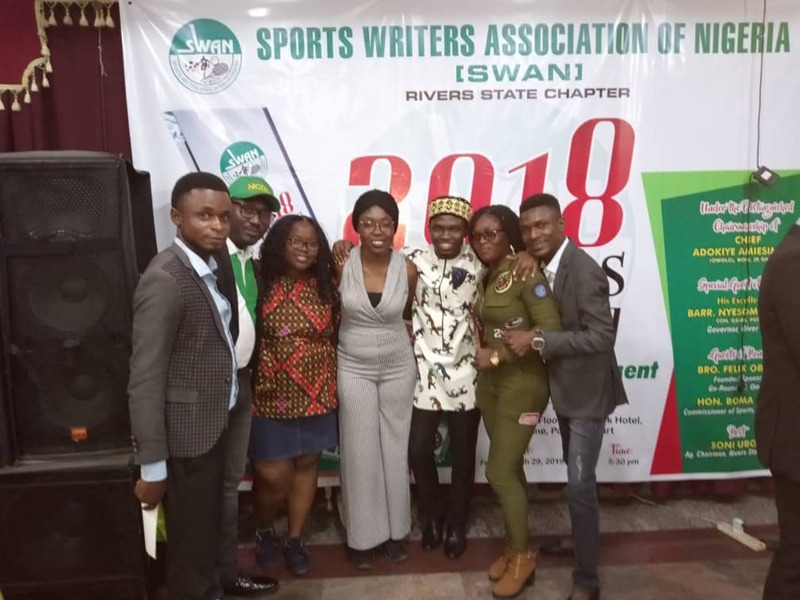 Deinma Abaku, Eyo Kelvin, Sunday Braimah, Innocent Emmanuel, and Ukpeseraye Ese went past top names in the sports writing fraternity to emerge big winners on the night. 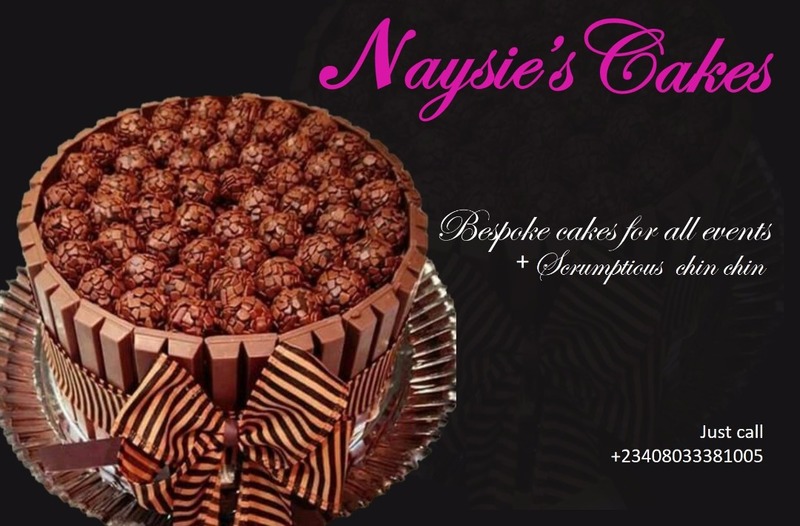 �Rivers Athlete of the year ( Female) - Ukpeseraye Ese. Shortly after the Award presentation, the audience were thrilled by oratory goodwill messages, Comedy bang by MC Nutrient, blend of musical display by the DJ and a sumptuous dinner to quench their hunger. Though an epoch event indeed, critical observation shows that much is needed to be done in other to elevate the standard of an award ceremony of such magnitude. The total arrangement at the event center was not really adorable, the congested nature of the hall used, the reception of the guests, the graphic projection, the meal served and other logistics were adjudged to be faulty and below average. 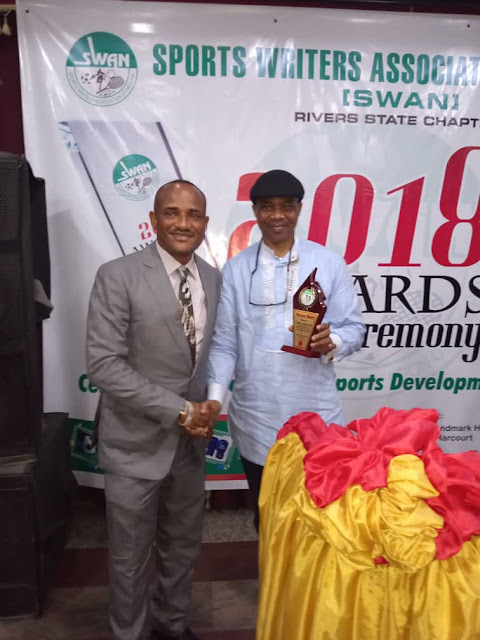 The SWAN Leadership can ensure that the next edition of the ceremony will be well packaged, publicized and planned to befit the status of the Sports Writers Association of Nigeria. And this can only be achieved when the room is open for the selection of innovative minds who can design and execute a project of this magnitude and where there are available resources at their disposal. Good thinking, good story. This is great.